In the ancient past, the Kodavas (also called Coorgs) were freeholder agriculturists and militiamen. Most of them were farmers who owned the soil that they tilled, not Jamindars (landlords) or serfs (tenant peasants). 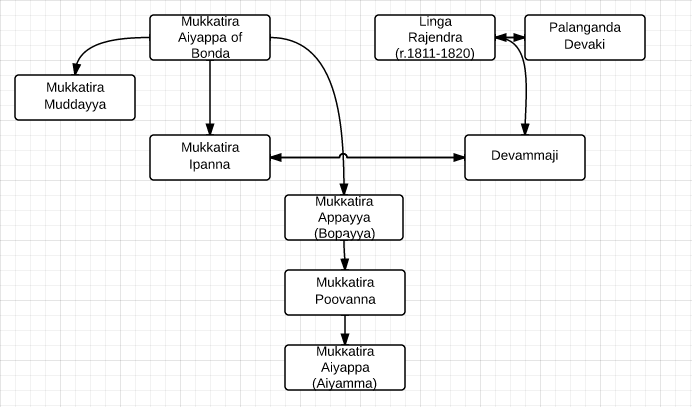 They also formed the militia army under the Rajas (kings) and the Nayakas (barons). 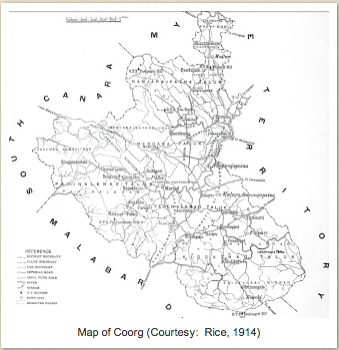 Kodagu, or Coorg, was independent of the larger empires and kingdoms like those of the Mughal and of Mysore. Before Kodagu came under it's Rajas, of the Haleri dynasty, it was divided among the local Nayakas. One celebrated ballad speaks of the fight between Kullachanda Chondu and Keyyondira Appayya. Chondu was a veteran warrior of Ammathi naad (a naad was a shire comprising of a few villages) who defeated the other naads' warriors and forced them to pay regular tribute to him. However, he found his match in Keyyondira Appayya of Kadiyat naad. Appayya was a young boy of Arpattu village who outwitted the veteran by momentarily blinding him with sand during a combat and timely beheading him. Thereafter he took over Chondu's status as warrior champion in Kodagu. He was called Periya Moli ('Revered Elder') until his death. Every year, thereafter, during the annual temple festival at the Arpattu village temple he wore a white Kuppya (traditional robe) and was carried in a palanquin (that originally belonged to Chondu) by twelve palanquin bearers. 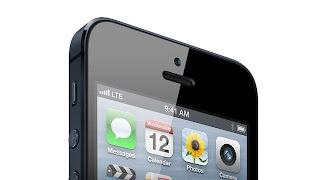 This tradition was followed by his successors as well until recent times. These were the tales of the brave lands of Kodagu; this particular ballad is found in the Pattole Palame, a book of folk songs. 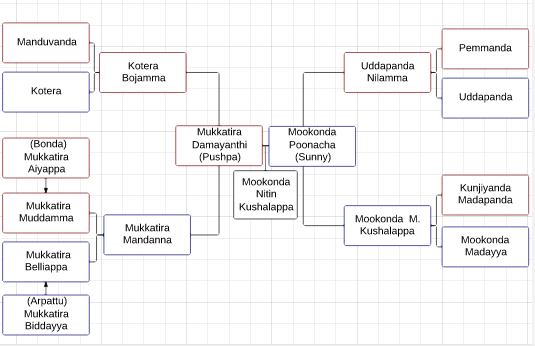 The earliest mention of the Kodavas is in an inscription dated 1174 CE found in Periyapatna which stated that Pemma Virappa led Ella naadina Kodagaru ('Coorgs from all naads') in war. The forefathers of the Kodavas hardly ever traveled out of their villages; they were quiet farmers, the men would see some excitement when they hunted game in the woods or served in the Rajas' army for some days or months of the year. 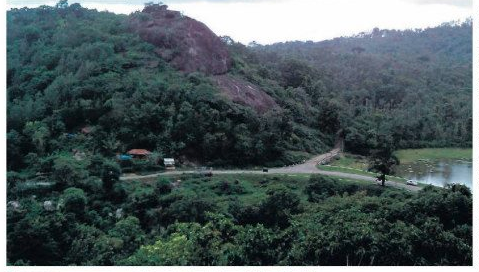 Only on trade or war would the Coorgs venture out or would other people enter Kodagu. The mud roads taken by the village oxen were the only means of travel. The women would stay within their homes, not traveling beyond their family farms, and were dressed in head veils, jacket blouses, and saris. When visitors occasionally came home, the women were confined to the inner rooms from where they could look out through the inner windows into the sitting room. This was the purdah system prevalent in Kodagu. Some people like to erroneously claim that the Kodavas were of mixed European, probably even British, descent, but most Kodavas had lived in the villages and hardly knew a word of any other language, leave alone having seen a European even once all their entire lifetime. The Kodavas have always been known to be relatively good-looking. When Hyder Ali invaded Kodagu in the eighteenth century (nearly a century before Kodagu came under the British Raj), he had ordered his men to behead the Kodava warriors, but when they brought the heads of the Coorg men he noticed how handsome they were. So he quickly put an end to the massacre. Richter writes in 1870 that the headmen of Kodagu were very antagonistic and conservative; Kodagu was cut off from the outside world under them and under the Rajas. The region gradually opened up when Western Education and good roads were introduced. Being a martial hill people it wouldn't seem strange that the Kodavas have unique dress and food habits. 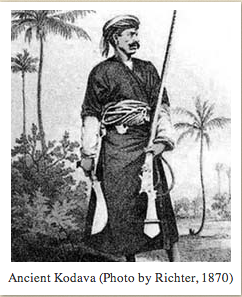 The martial men of India, be they Punjabi, Rajput or Maratha, dress similar to the Coorg men. The hill women found in parts of Himachal Pradesh and Kashmir dress similar to the Coorg women. The roots of these dress habits can be finally traced back to the original people of West Asia and of the Caucasus mountains thousands of years ago. Much of the Coorg culture and religion is akin to that of coastal Southwestern India - the Canara and the Malabar regions. This was the neighborhood of Kodagu with whom the Coorgs traded and from where the gods and priests of Kodagu arrived. By religion, the Kodavas are of a Hindu sectary.